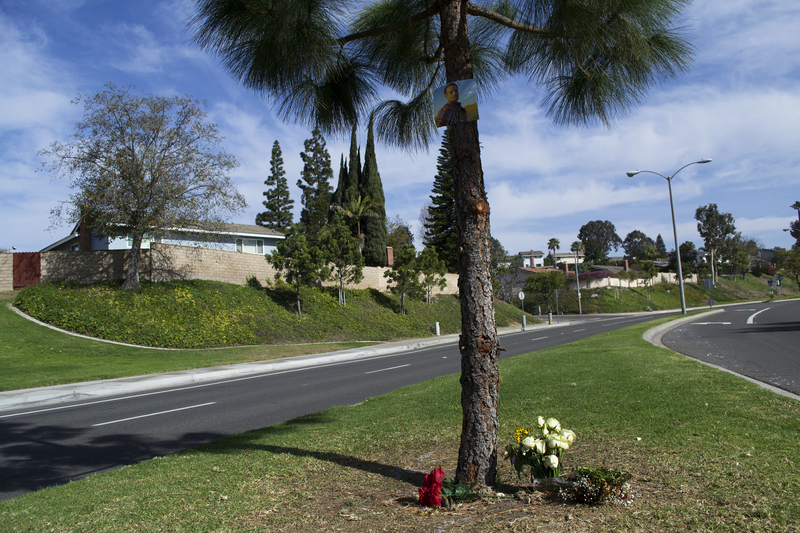 A memorial has been set up on Fairmont Boulevard in Yorba Linda to honor a man who died from a motorcycle crash there on Feb. 11, 2014. 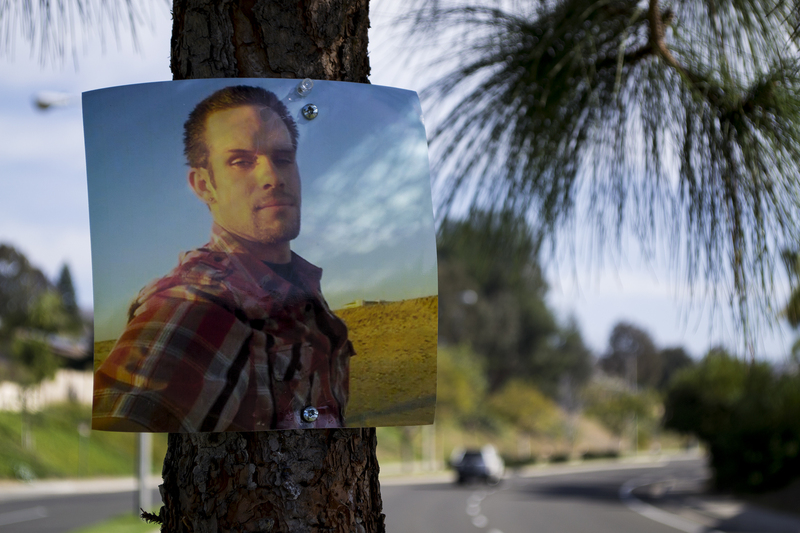 Michael Keith, 22, died after hitting a median while driving, according to the Orange County Register. “He loved his son Carson more then life itself … (he) loved playing the drums, loved riding his motorcycle and just had a real zest for life,” Gutierrez said. Breanna Garcia, who was Keith’s girlfriend, said Keith was passionate about working out, riding his motorcycle and helping others, and was focusing on his studies as an audio engineer at Fullerton College. I never met him, but he lived nearby so I want to wish his friends and family comfort in this difficult time. It takes things like these to realize how valuable life is, and I pray we would grow from this tragedy. Thank you so much for going down to my brother’s memorial and taking the time to blog about it. Michael was a 22 year old man that was larger then life. He loved his son Carson more then life itself, was going to start playing football for Fullerton College this fall, loved playing the drums, loved riding his motorcycle and just had a real zest for life. Unfortunately investigators may never be able to tell us what happened that night due to lack of evidence and no witnesses. They did tell us however that speed was not a factor. What we cannot wrap our heads around is his motorcycle is mechanically sound and other then some very minor damage (scraps) you can start it up right now and still ride it. The sad thing is Mike was coming home from getting gas at the station down the street so he could go to work the next day. Again, thank you so much on behalf of my family for your blog post.